Premier Roof Systems will be closed over the Christmas period from Monday 24th December and will re-open on the 7th January 2019 at 8:00am. Please find below our latest ordering dates to ensure deliveries before Christmas. Normal lead times apply. 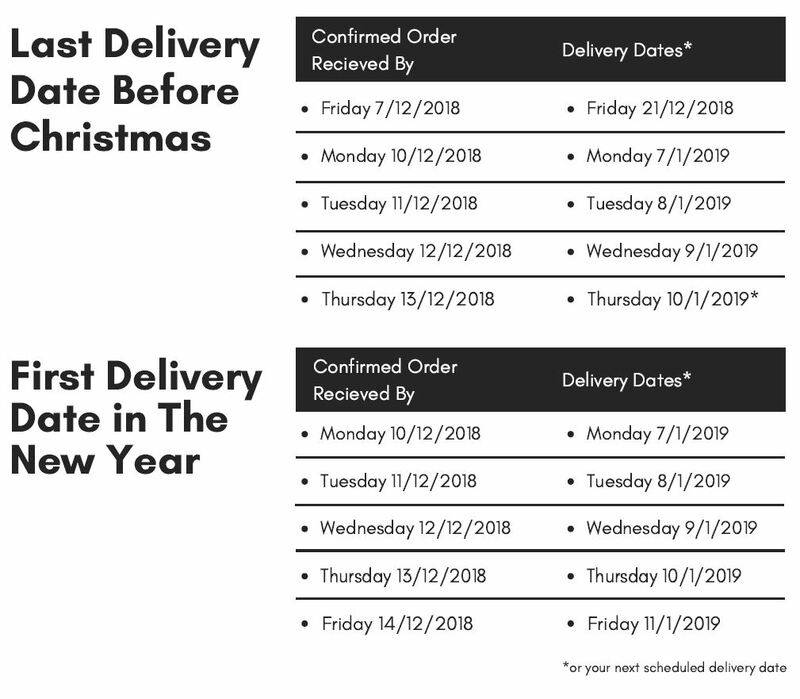 Any orders received after these dates will be delivered in the New Year, on your normal delivery day, as specified below. Orders placed after these dates may still be delivered before Christmas but this is not guaranteed. There may be some exceptions to the dates stated above based on bespoke requirements. Please enquire when ordering. The Christmas spirit is inside each and every one of us. 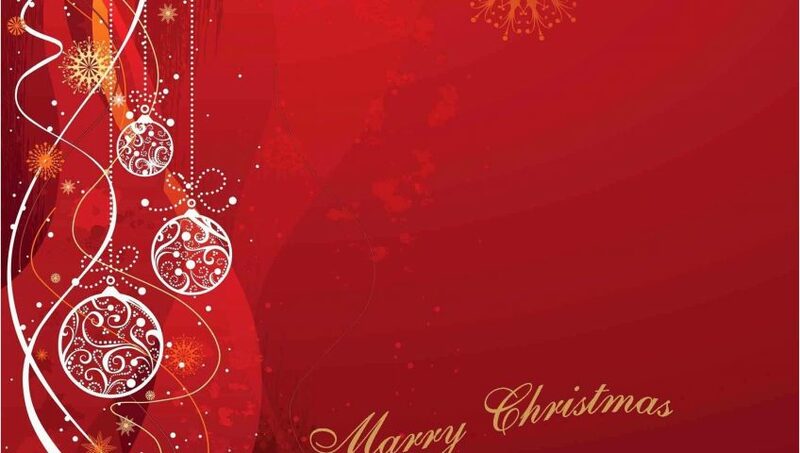 Wishing you warm Holiday Greetings this Christmas and a prosperous New Year. Thank you for choosing Premier Roof Systems.